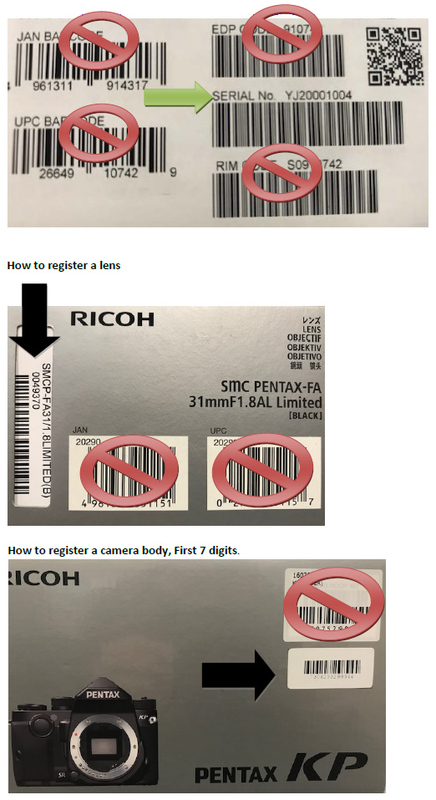 Must be purchased within 30 days of buying a PENTAX 645Z body, as evidenced by valid receipt showing purchase from an Authorized Ricoh Imaging Dealer. Purchase for single user and is non-transferable. A total of 3 years from date of purchase of original registered PENTAX 645Z body. If you purchased an Advantage Program - Gold from an authorized Ricoh dealer, or online, you can register it here.